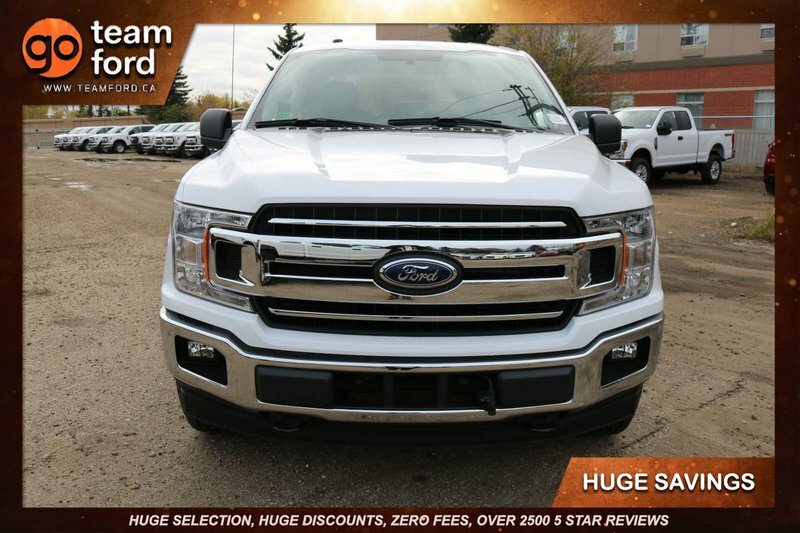 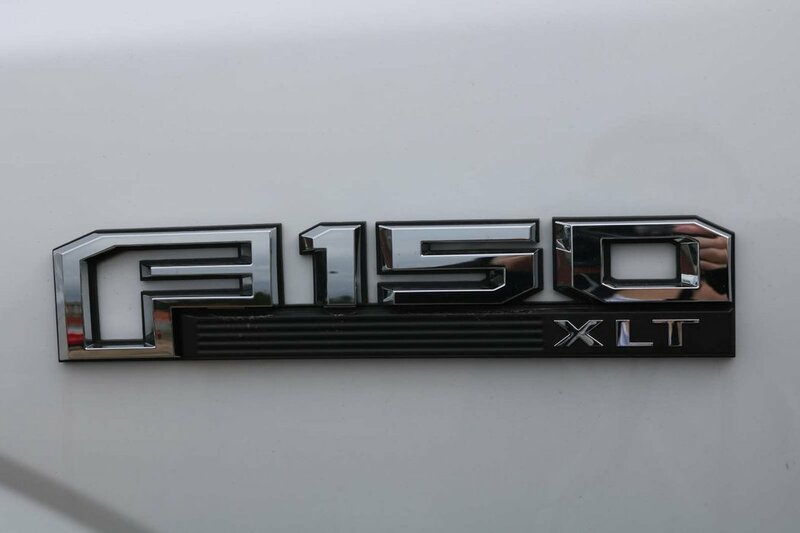 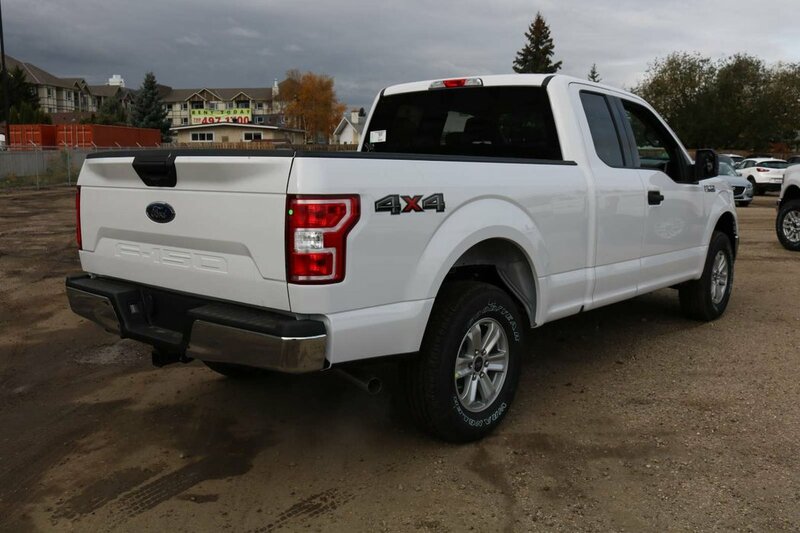 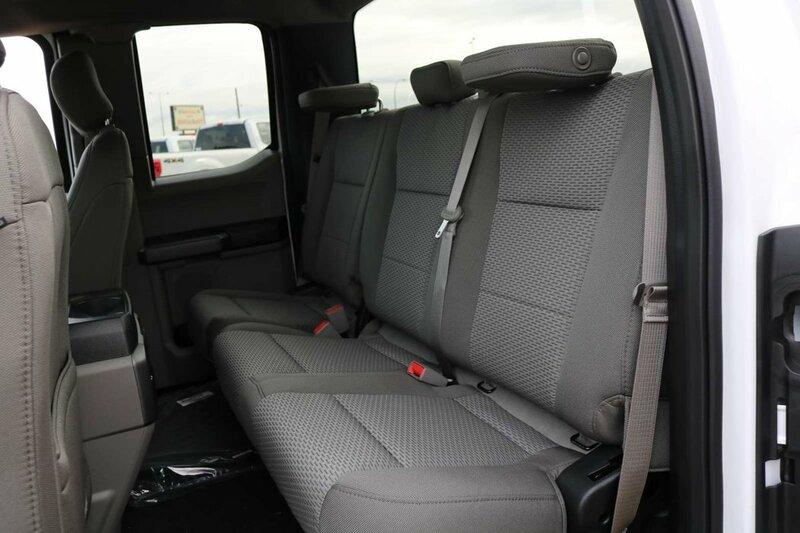 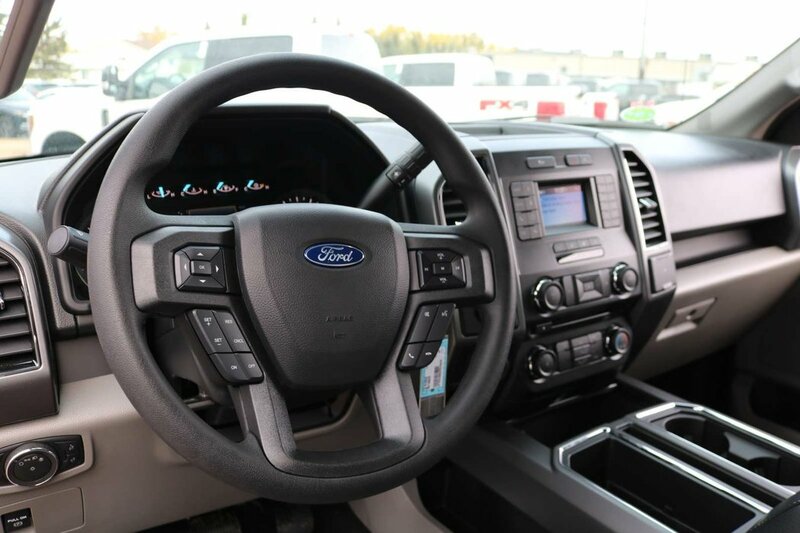 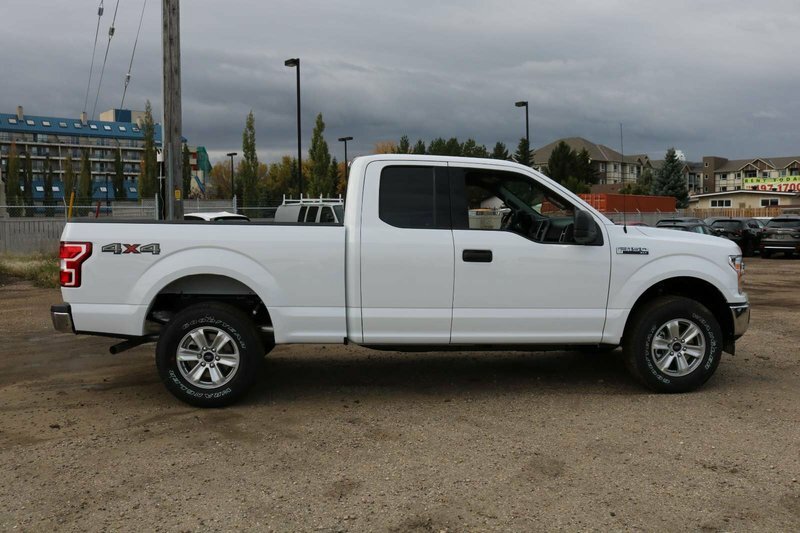 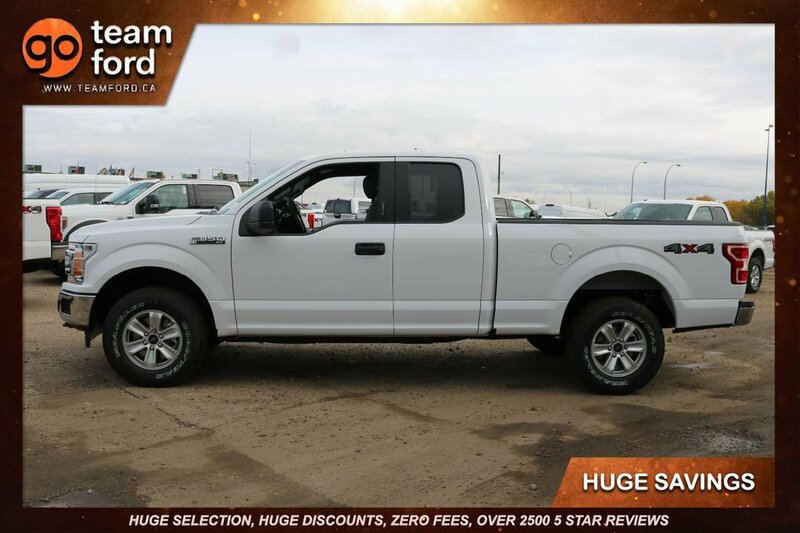 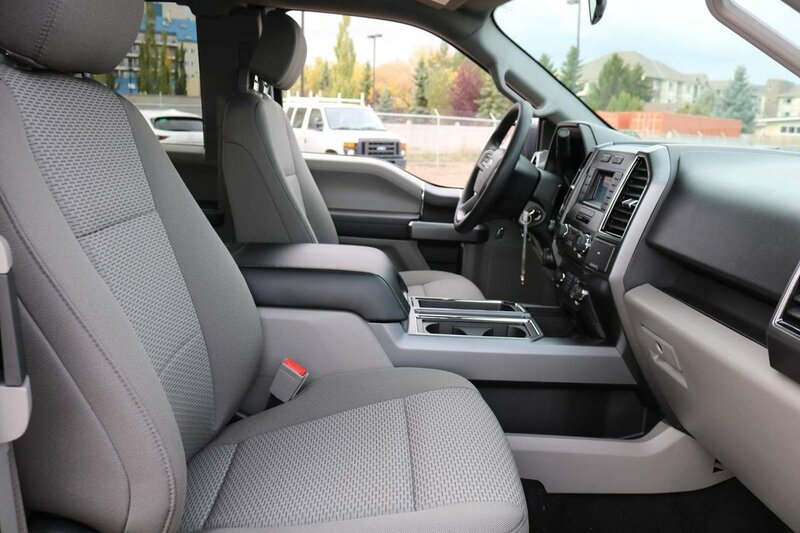 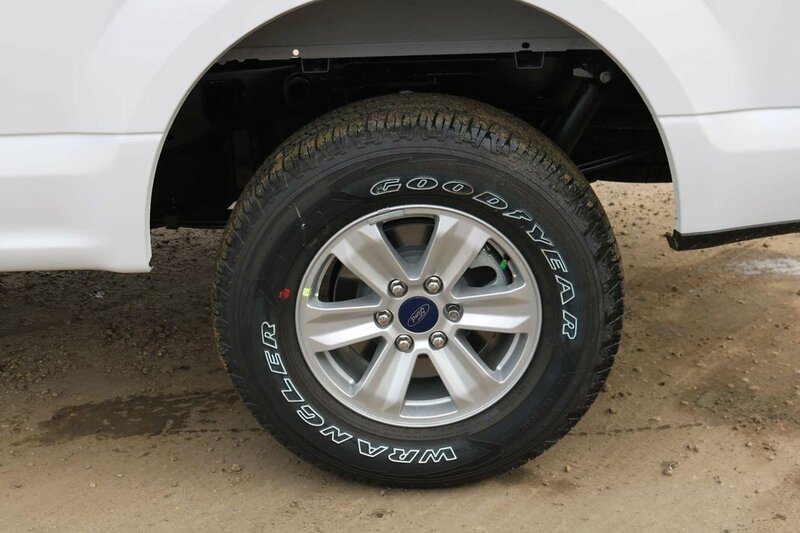 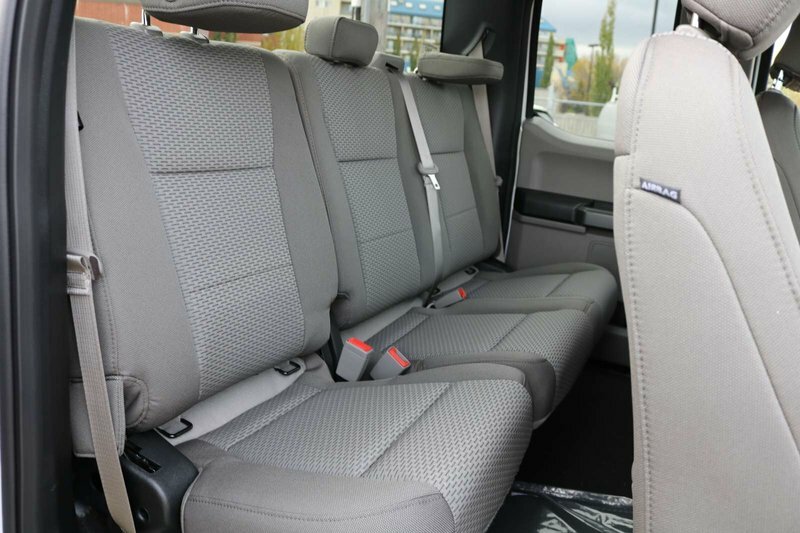 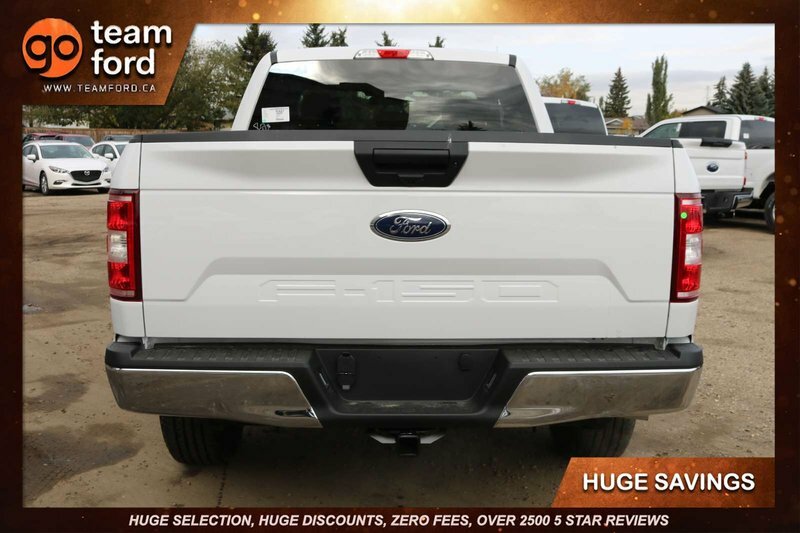 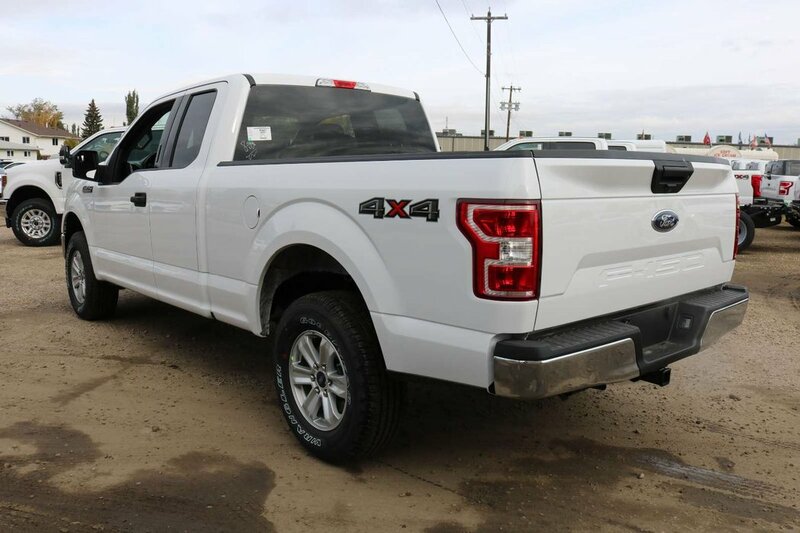 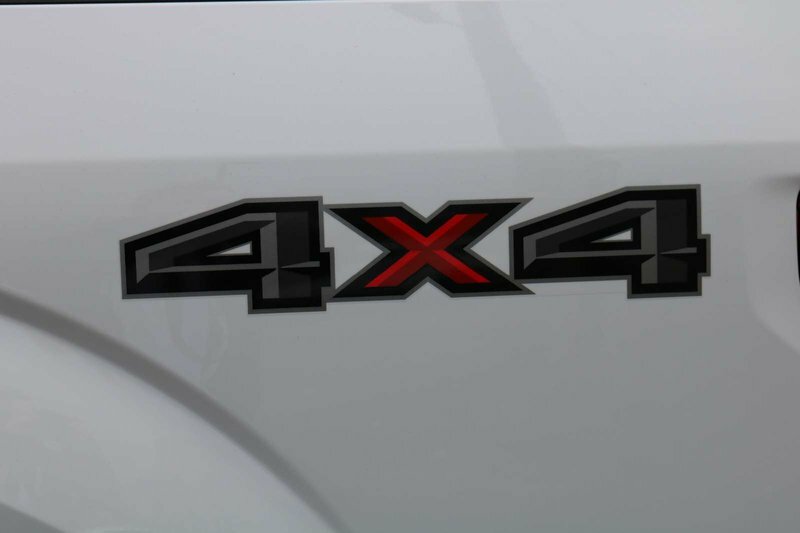 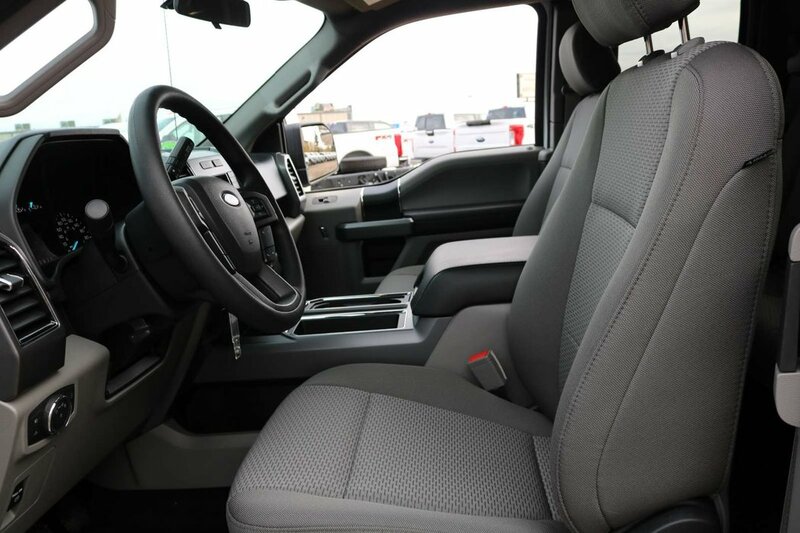 Climb inside our fantastic 2018 Ford F-150 XLT SuperCab 4X4 shown in Oxford White! 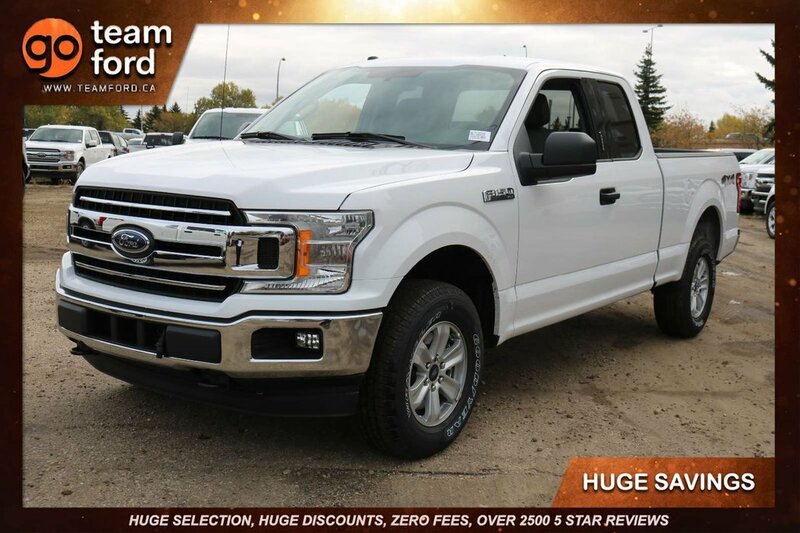 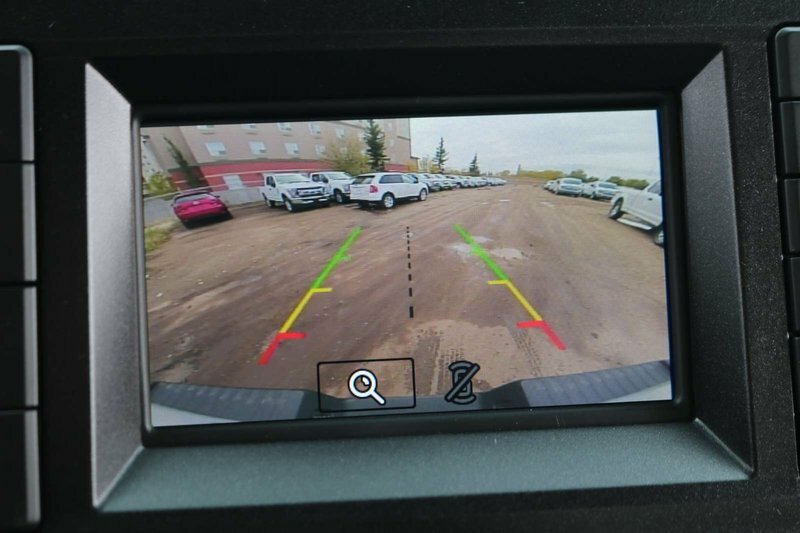 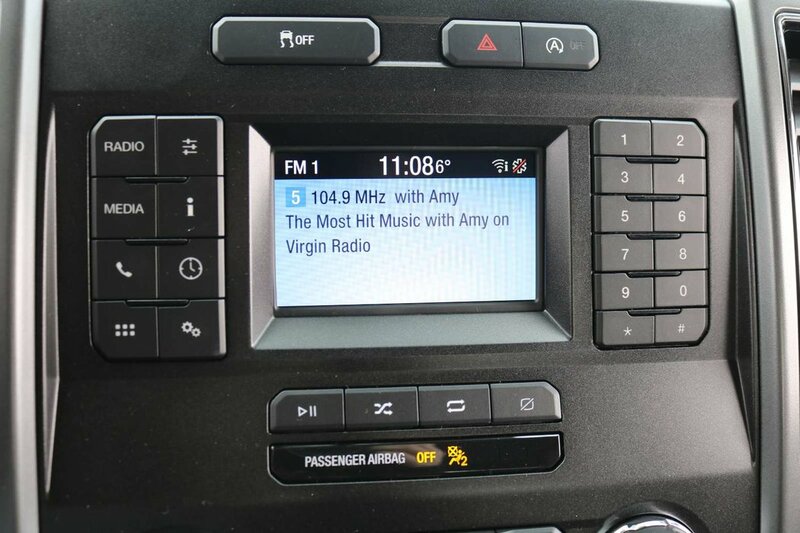 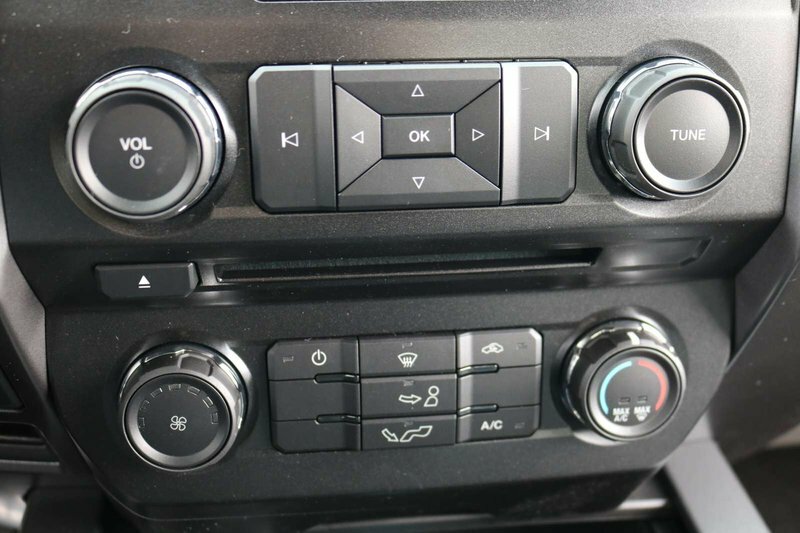 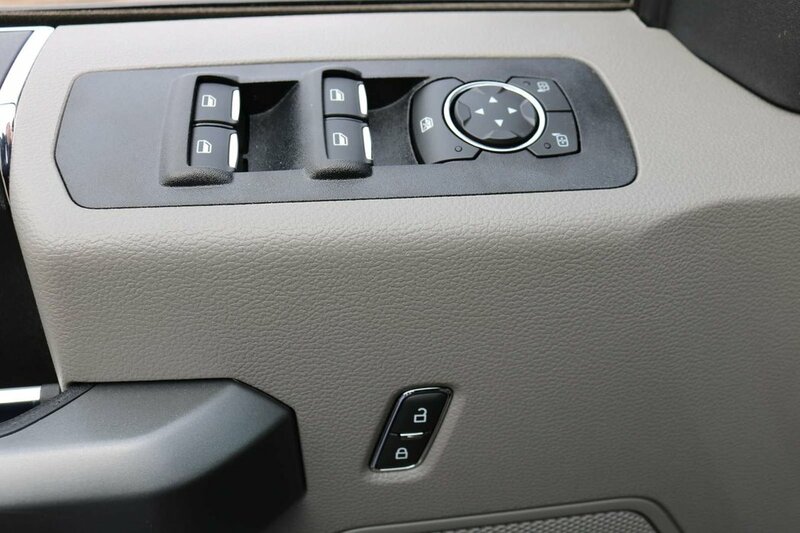 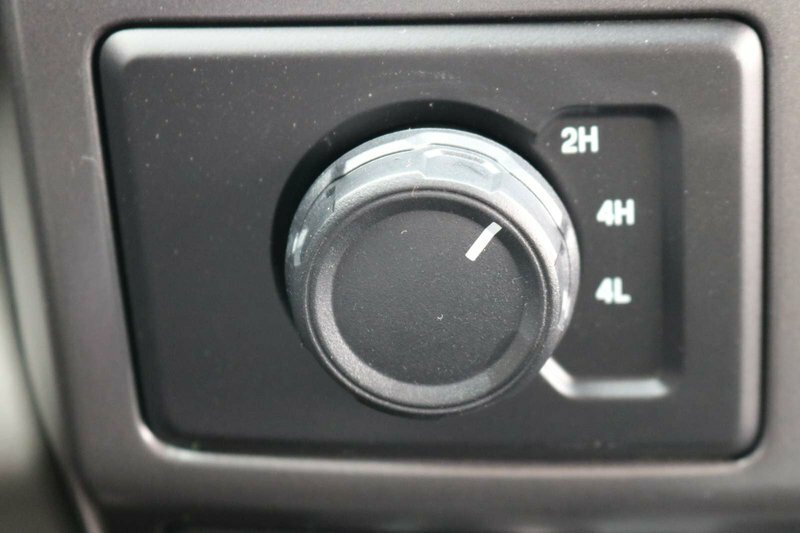 Powered by a solid 3.3 Litre V6 that provides 290hp while paired with a durable Automatic transmission with three driving modes: Normal, Tow-Haul, and Sport. 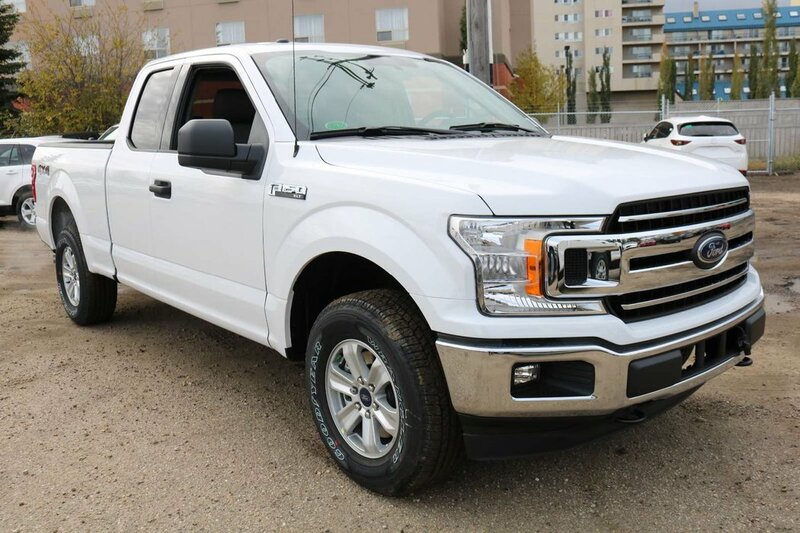 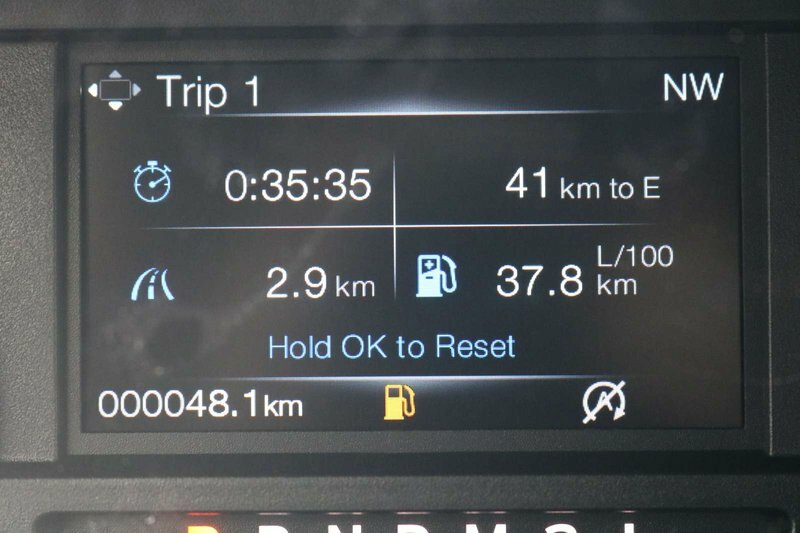 Our Four Wheel Drive F-150 supplies outstanding performance along with exceptional towing and payload capacity while achieving 10.2 L/100km on the open road.